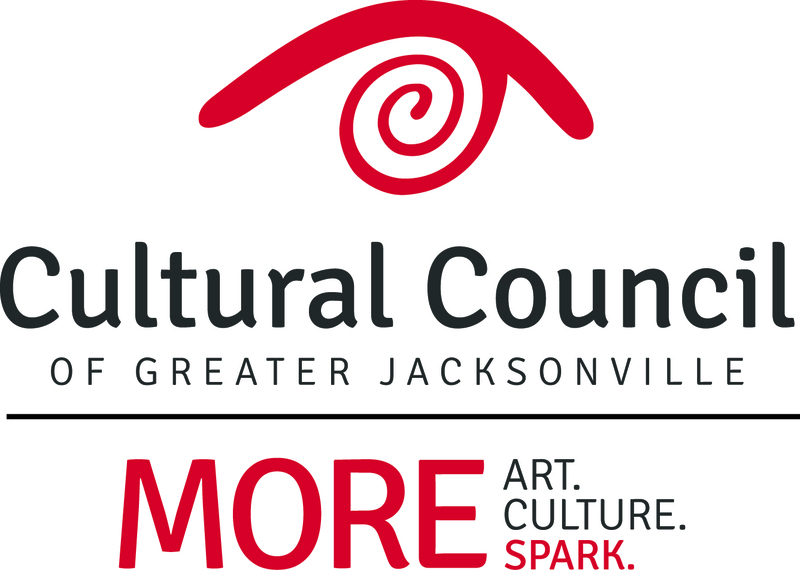 Woody Pines will be playing our March Showcase at the Omni Hotel on March 5 for Artwalk! No stranger to fans of the new folk music coming from all corners of the USA. 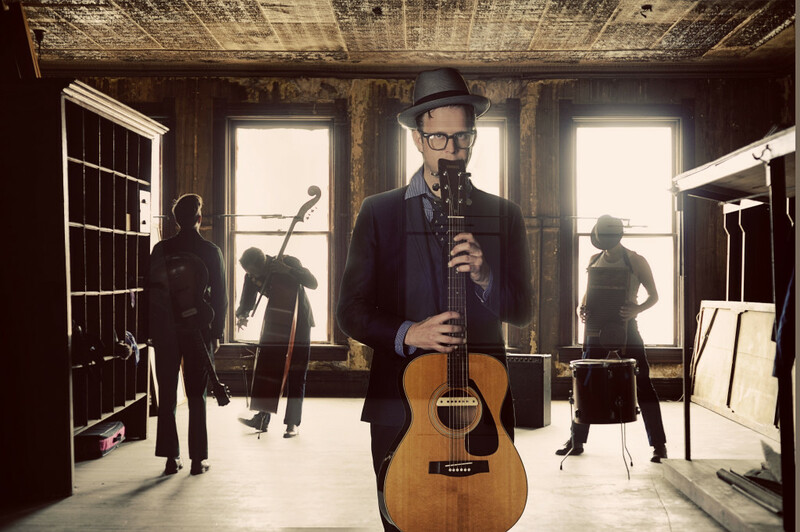 Alongside artists like Old Crow Medicine Show and Pokey LaFarge, Woody continues to forage thru the secret world of old 78′s and to write new chapters in the Anthology of American Music. Integrating sounds from Leadbelly to Bob Dylan, from Woodie Guthrie to Preservation Hall, Woody Pines belts out songs of fast cars, pretty women and hard luck with a distinctive vintage twang. 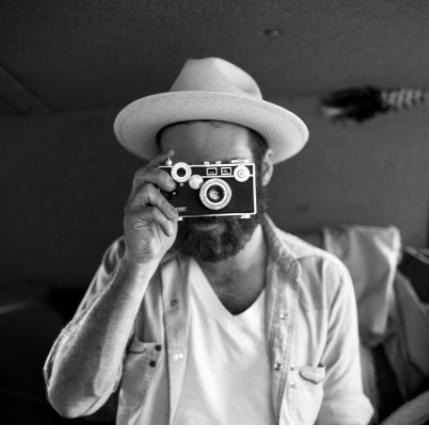 Sean Spellman will be playing at the January Songwriter Showcase on January 22, 2014 at Underbelly! 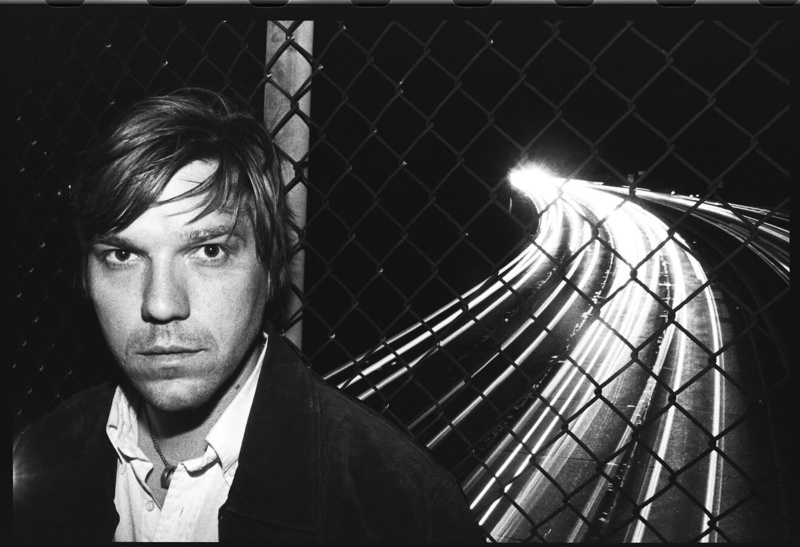 Our first Resident David Dondero will appear on December 4, 2013 in the Florida Theater Lobby! 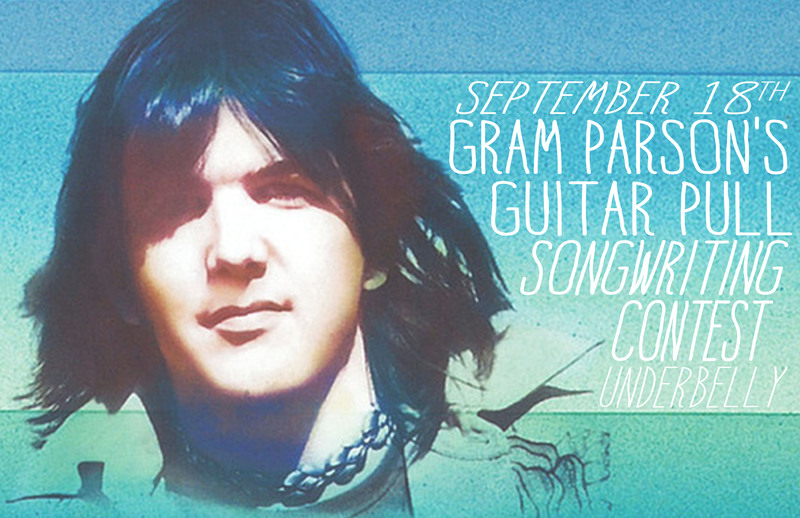 Join us on September 18, 2013 8 pm at Underbelly 113 East Bay ST.
For the First Ever Gram Parsons Guitar Pull Songwriting Contest!